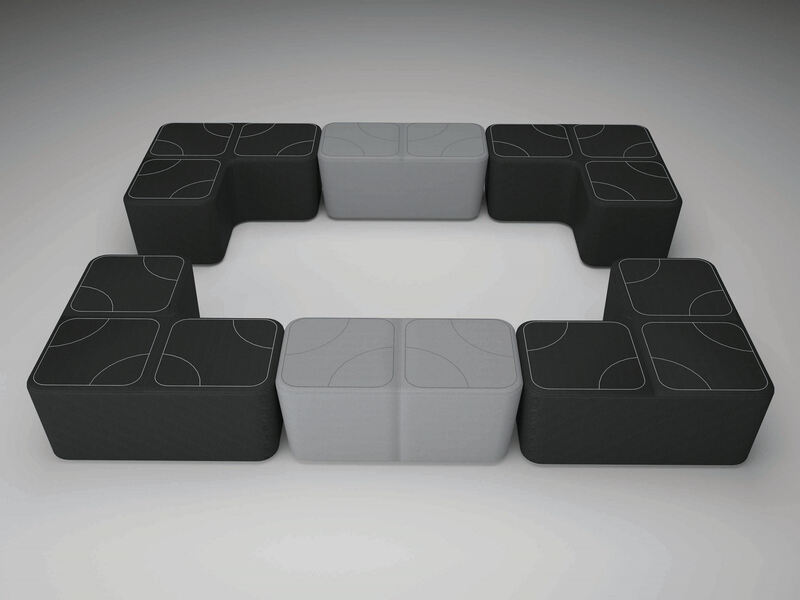 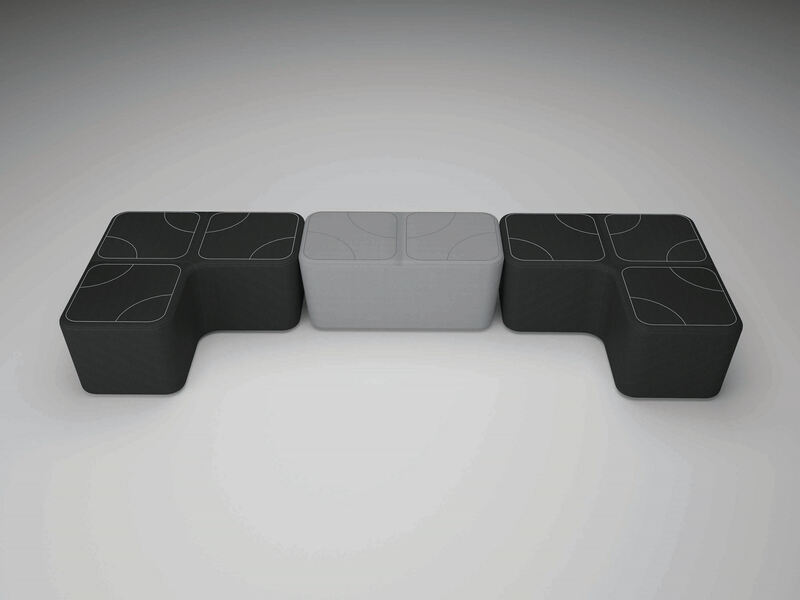 A modular two seat bench in high density polystyrene. 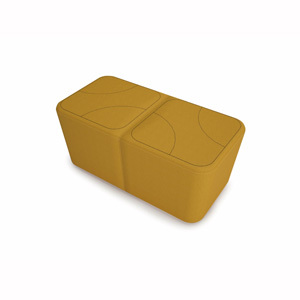 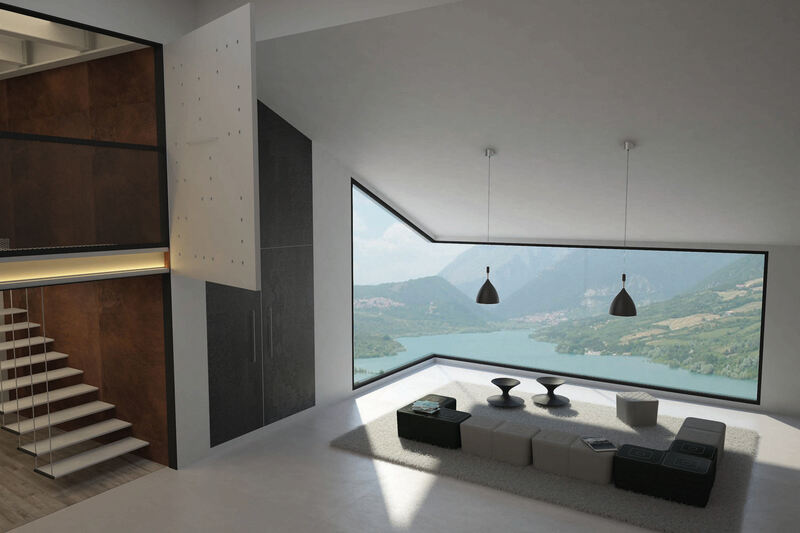 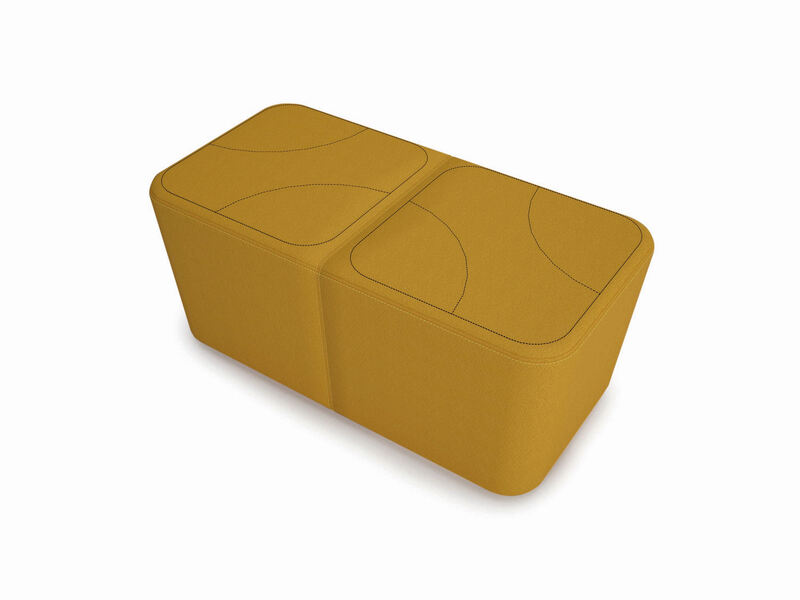 MDF top padded with polyurethane foam and upholstered with fabric or leather. 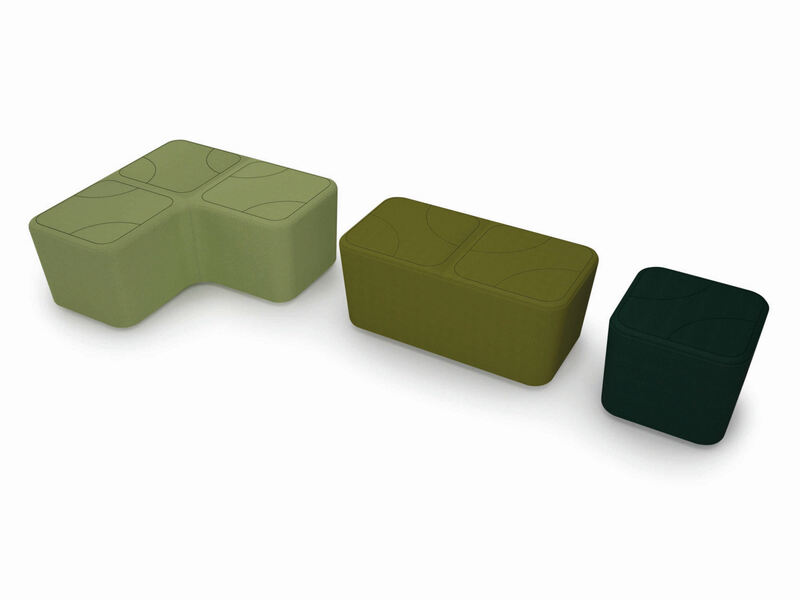 Different stitch options available including a flat pattern, a square pattern, modular pattern, or a quilted pattern.